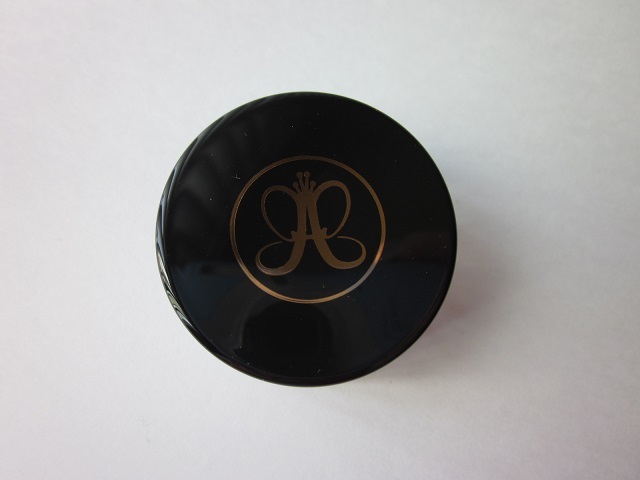 I purchased the Anastasia Dipbrow Pomade in “Dark Brown” after reading various reviews and I’ve got mixed feelings about it. First of all, there’s a bit of a learning curve to this product and it requires a certain level of mastery to love it — otherwise, it’s just annoying. Second, while the concept is nice, it’s more of a hassle to use. 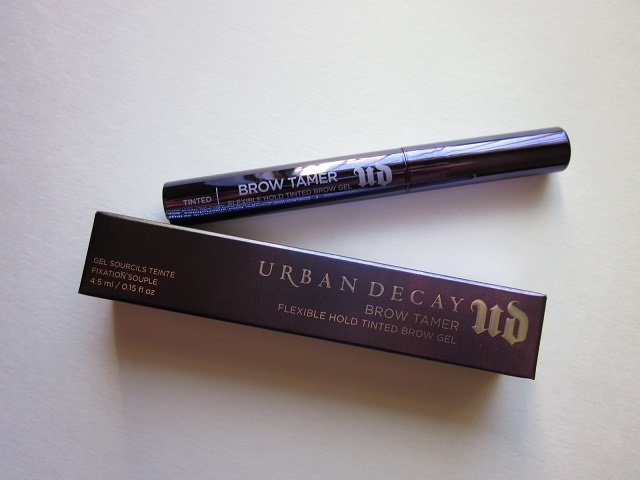 Marketed as a “brow definer and eyeliner in one,” this product obviously was created for convenience and ease. And, for the most part, it makes a great eyeliner that doesn’t smudge. It applies smoothly and defines the eyes nicely. 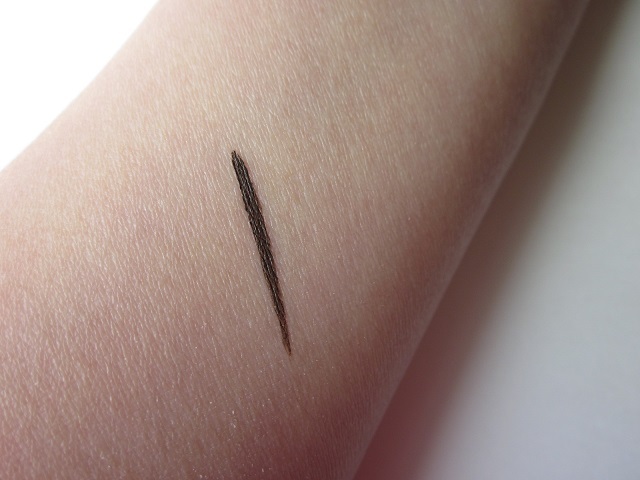 However, as a brow product, this product requires patience and some major practice. Nothing is worse than having your eyebrows ‘come off’ during the day due to weather or activities. After all, the thing about brow products is to create the illusion that you’ve got great brows to begin with! 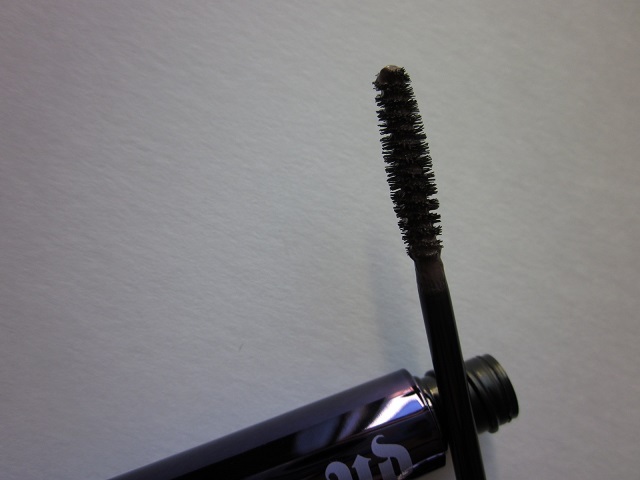 This “smudge-free, creamy, waterproof formula glides on skin and adheres to [eyebrow] hair,” to define, fill in gaps, and to create a fuller brow shape naturally. By using an angled liner brush, this product functions as a “definer for sculpting and shading perfectly shaped brows,” and is “ideal for oily skin, humid climates,” and those with sparse brows. I chose the shade “dark brown” and it works perfectly for my dark brown hair. As you know, I’ve worked hard for the past year and a half to re-grow my brows. So the filling-in part is really in the front of my brows where I have some minor gaps. 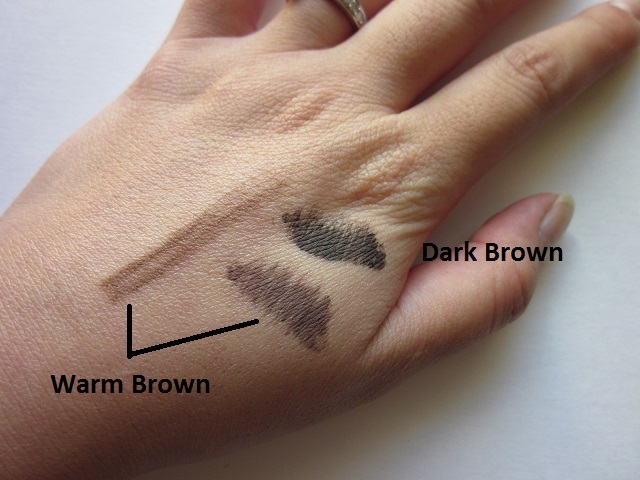 For the rest of my brow hairs, I like to brush a brow-mascara-product through for definition and some color. The Dipbrow Pomade is difficult to use because you just need a teeny tiny bit for it to look natural. Otherwise, you’ve drawn on stark brows. So, much of the product gets wiped off on the back of my hand, which is such a waste. Also, you have to get the amount JUST RIGHT for both brows; otherwise, one will end up being lighter/darker than the other. While the formula is truly smudge-proof and budge-proof, I prefer the ease and convenience of a brow pencil. 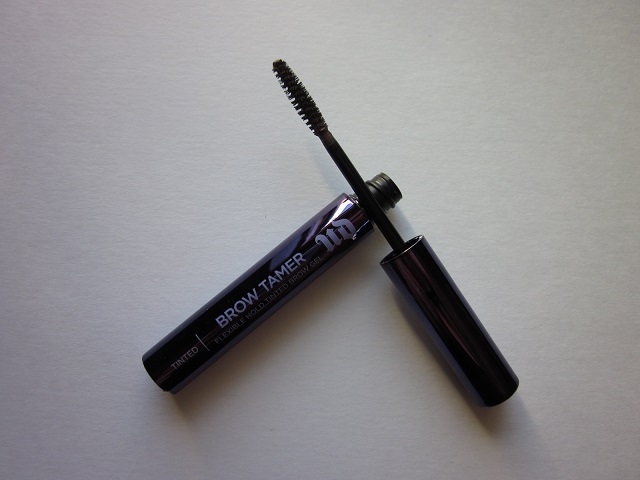 However, if you’ve got barely-there eyebrows, this may be a great product to make them stay put — whether you’ve got brow hairs or not. The Dipbrow Pomade in general has received rave reviews and people really seem to be in love with it. For me, I’d rather stick to pencils or shadows, which I find easier to use.